Manage your team, control your operations, and delight your customers using Kobas. With our cloud based back of house management software, front of house EPoS application and fully integrated loyalty offering, we aim to be the best hospitality management solution out there – no matter what kind of operation you run. 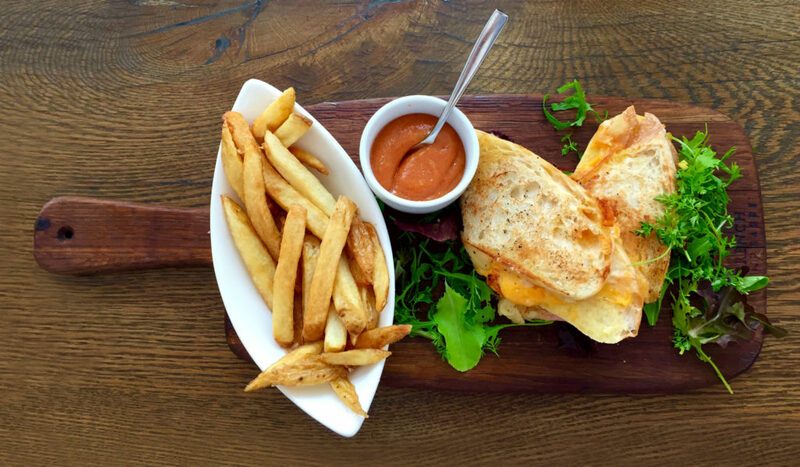 If you’re running a Gastropub venue or group, check out our top features to help you save time, reward custom, streamline bookings and increase sales. Not just an oversized calculator; our market leading EPoS software operates seamlessly across fixed tills for traditional at-the-bar service, and iPads for modern table waiting, allowing your floor staff to instantly send kitchen orders from your customers’ tables. Our EPoS is directly linked to our back-of-house Cloud offering. This allows you to create discounts on the fly, manage price bands, and record theoretical stock usage based on your sales, all at the touch of a few buttons. The British Pub is known as ‘the local’ for a reason; encourage repeat custom with our unique loyalty scheme; delight your customers with reward vouchers, whilst you gain access to powerful reporting on their spending habits. You can track individual transactions, the total that a customer has spent in your venue, as well as averages of loyalty vs non-loyalty transactions. Through your loyalty web-portal, your customers can keep track of how many points they have, and how many more they need for their next reward, they can even download a receipt for any purchase they have made. We can supply you with branded loyalty cards, but anything with an RFID will work; even an Oyster Card. 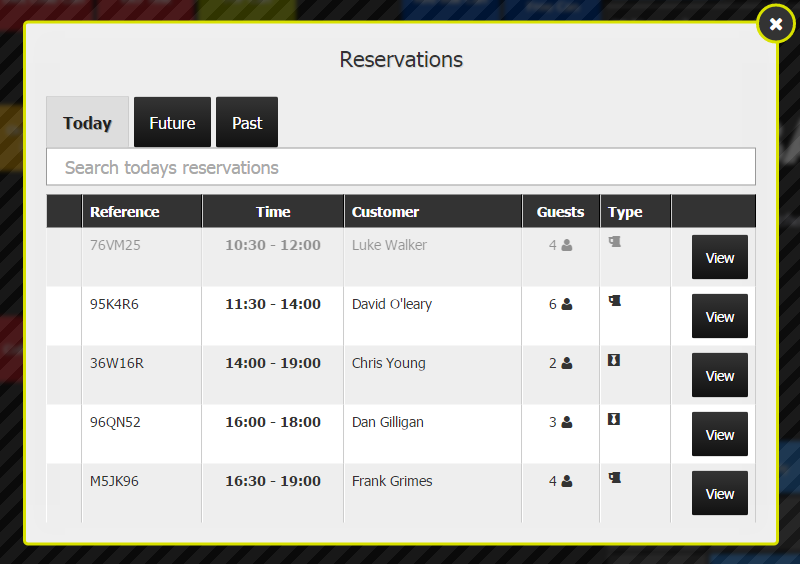 Using Kobas Cloud, it’s never been easier to manage reservations and deposits for bookings. With direct integration to your loyalty scheme and your EPoS, Kobas reservations allow any booking you take to automatically be sent to your EPoS each day; along with the customer’s contact details, any pre-paid deposits that can be redeemed against the bill, and any personalised notes for your staff to be aware of. Once a reservation is logged in Kobas, we’ll take care of the rest, saving you hours of time and effort. As part of our paperless ethos, Kobas includes everything that you need to manage your staff, all in one place, with no need for spreadsheets. Manage your rotas, staff training and appraisals, recruitment, and even payroll (which is exportable to Sage). With a Kobas account, your staff can access their rotas and request holiday. We support full-time, part-time and zero hour contracts when calculating holiday, saving you from reaching for the calculator. Furthermore, all of our staff management tools have been designed to conform to HR compliance laws and best practices. Of course, there are many more features and reasons to choose Kobas, whether you’re operating a gastropub, or not. If you’d like to find out more about how Kobas can suit the needs of your business, please get in touch.